L & D Philadelphia partners with a variety of organizations in the community. This space allows us to share their upcoming events that may be of interest to our members. 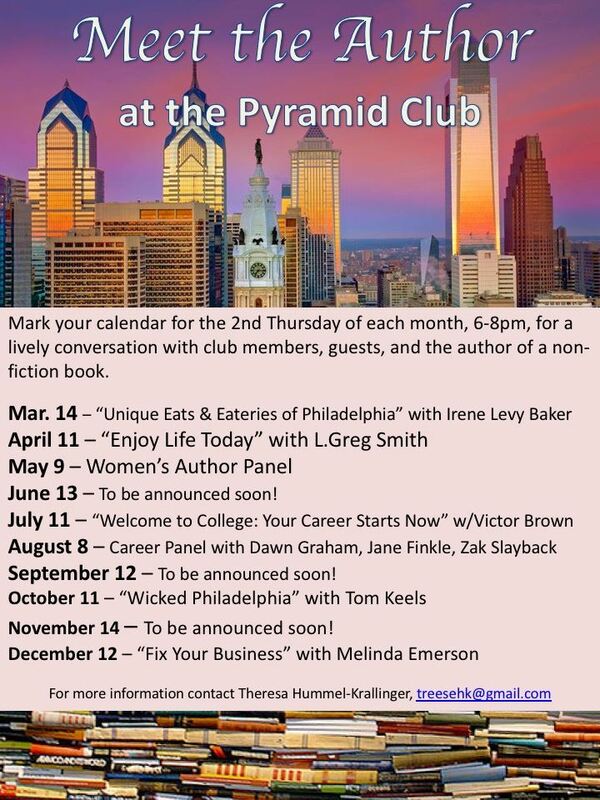 Join local training leader, stand up comedian, and general, all-around do-gooder Theresa Hummel-Krallinger for her monthly "Meet the Author" Series at the Pyramid Club of Philadelphia. Each month, successful business professionals from Philadelphia and the surrounding area gather to share in a conversation with a thoughtful author of a business and/or success book. The content is excellent — and participants always leave with a new contact. And the view from the Pyramid Club can’t be beat! Mark your calendar for the 2nd Thursday of each month (usually), from 6-8 pm. L&D Philly Members - Email us for 50% discount code!!!!! Technical communicators write, edit, and design communications for a wide variety of audiences. With the rapid growth of Web 2.0 and mobile technologies, technical communicators are taking upon roles in video creation, social media management, work with augmented and virtual reality (AR/VR) platforms, and a host of other functions in their careers. These expanding roles offer exciting potential for technical communication as a field, and they challenge us to expand our skill sets in continually evolving ways. How do technical communicators integrate new and changing technologies into their work? How will technology impact technical communication in the foreseeable future? Just as important, how can technical communicators prepare for and respond to changes in technology moving forward? Jeremy R. Merritt’s career in technical communication began in 2001 when he accepted a contract technical writing position with a pneumatic tools company. Since then, he has worked directly for four different companies and as a technical writing consultant in such industries as manufacturing, health insurance, biopharmaceuticals, software engineering, and metallurgical processing. He completed his master’s degree in technical and scientific communication from Miami University (Ohio) in 2011 and is currently pursuing a PhD in rhetoric and scientific and technical communication at the University of Minnesota, where he performs research on technical communication and workplace practice as well as teaching courses in technical and business writing. Partner Event - PSPS - 2019 Q2 Program - "Harnessing your Organizational Analytics for Benefits Now and Sustainability Later"
PSPS is delighted to welcome Dr. Ben Waber, Visiting Scientist at MIT Media Labs and CEO of Humanyze, to Philadelphia for our 2Q program at the Inn at Villanova. Dr. Waber literally wrote the book on People Analytics. The amount of human capital data available to organizations today is increasing by magnitudes never seen before. The ability to harness that data, analyze it and, ethically utilize it will make the difference between being competitive today and irrelevant tomorrow. In his highly engaging presentation, Dr. Waber will provide us with a brief introduction to organizational analytics, show us how leading companies are utilizing this data and share with us the implications for business. We’ll cover hot topics such as gender bias, privacy, complexity of work, and organizational speed. You’ll come away having learned the imperative of moving away from traditional decision-making methods to more rapid-fire ways that keep up with the pace of data driven decision making. Dr. Ben Waber is the CEO and co-founder of Humanyze. He is a visiting scientist at the MIT Media Lab, previously worked as a senior researcher at Harvard Business School and, received his Ph.D. from MIT for his work with Alex “Sandy” Pentland’s Human Dynamics group. Dr. Waber’s work has been featured in major media outlets such as Wired, The Economist, and NPR, and he has presented to The World Economic Forum in Davos Switzerland. He has consulted for industry leaders such as LG, McKinsey & Company, and Gartner on technology trends, social networks, and organizational design. His book, People Analytics: How Social Sensing Technology Will Transform Business and What It Tells Us about the Future of Work was published by the Financial Times Press in 2013. Partner Event - Philly SHRM - "Becoming an Agent of Change"
Join the Philadelphia Chapter of SHRM for their May program entitled "Becoming an Agent of Change" at Pyramid Club of Philadelphia with speaker Tony Moore. C-suites across the country are leading at a time of unprecedented volatility, uncertainty, complexity, and ambiguity. The rapid pace of change has rendered ineffective the traditional model of a single, visionary, leader. As a result, many organizations have become stuck as they try to apply old world solutions to new world problems. Now more than ever, HR leaders must serve as agents of change; modeling collaboration, leveraging data, and leading the effort to create a change-ready culture. Infused with research, humorous stories, & real-life examples, “Becoming an Agent of Change” will equip HR leaders with the tools needed to lead the change process. Tony Moore is a Culture Architect, Keynote Speaker, Author, and recovering Human Resource Executive. Over the course of his 25 years in the C-suite, he had the privilege of leading the people-side of multiple mergers and large-scale organizational turnarounds. Through this experience, Tony came to recognize culture as the soil in which everything in the organization lives or dies. His firm, Tony Moore Speaks, works with leaders who want to improve bottom-line performance by creating a culture of engagement and ownership. His unique blend of integrity, empathy, and energetic pursuit of change inspires confidence in every organization he touches. Companies send their millennial leaders to the summit for a career transformation experience. We partner with career coaches, HR experts, millennial influencers, business leaders and "Power Players" who provide intensive learning and development sessions to attendees. 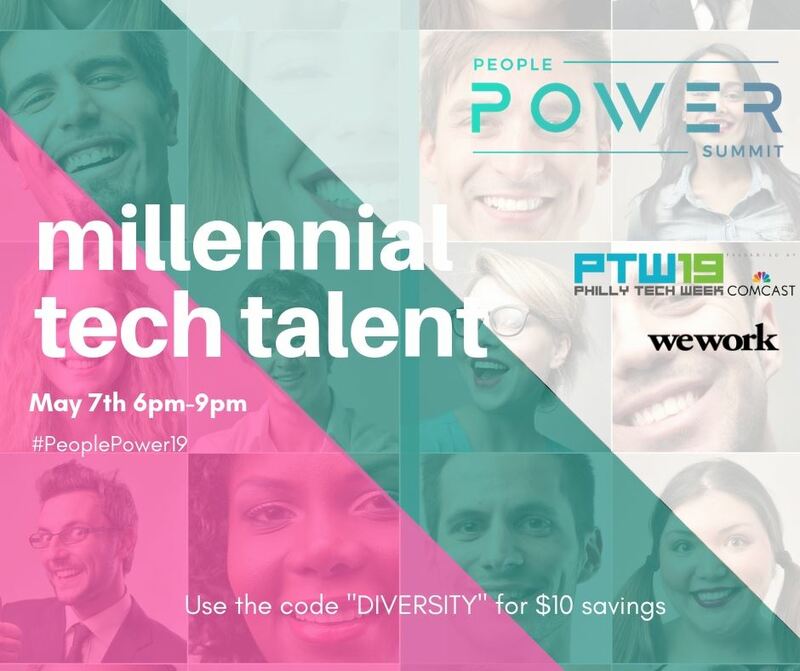 This year, our 3rd annual People Power Summit is hosting an exclusive evening-only event during Philly Tech Week that will bring together the city's top tech and talent leaders to provide mentoring for millennial professionals in tech. Companies will nominate and send their top millennial tech talent to participate in high-impact career coaching that will enhance their interpersonal skills, leadership abilities, and team performance. The caliber of our attendees is very important to us. This year, we're welcoming the city's millennial game-changers, go-getters, and high-achievers in tech. Register employees to attend from your company or register yourself to attend. L&D Philly members, use the code "DIVERSITY" to receive a $10 savings on your registration. Partner Event - Delaware SHRM - "INTEGRATING EXECUTIVE COACHING INTO THE MANAGEMENT TEAM’S PROFESSIONAL DEVELOPMENT"
Join the Delaware Chapter of SHRM for an evening on "INTEGRATING EXECUTIVE COACHING INTO THE MANAGEMENT TEAM’S PROFESSIONAL DEVELOPMENT" on May 14th. Join us for a dinner meeting where we'll discuss "The Positive Effects of Integrating Executive Coaching into the Management Team’s Professional Development" with Jackie Vice Black. 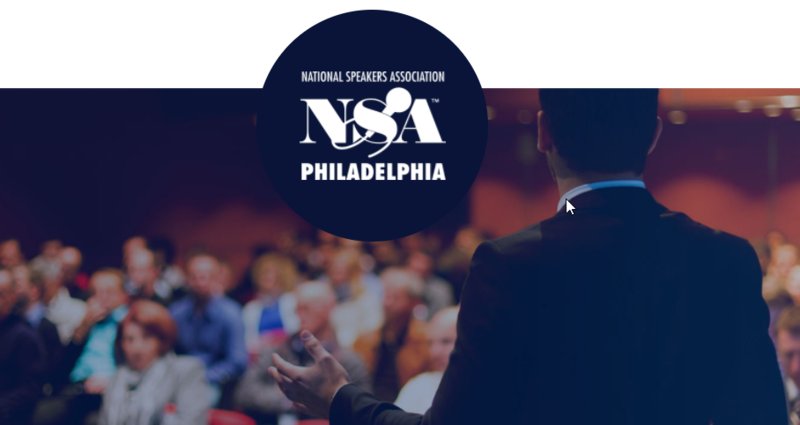 Join the Philadelphia Chapter of the National Speakers' Association for "The Craveable Keynote" on May 17th at the Crowne Plaza Hotel in King of Prussia. Does your keynote get 3-4 referrals from the stage or just 3-400 selfies? Yeah! I wasn’t even getting the selfies until I figured out the formula that made my message craveable, shareable, and highly referable! My name is Dawnna St Louis. Besides being the owner of Biz-On-FIre.com; I am an international keynote speaker that now gets more referrals per speech than ever before. My keynote was killer. My delivery was divine. And still I was hustling for every single engagement until I made some very simple and strategic changes to a very good message. The Craveable Keynote Formula took three years to figure out and was developed to do one thing – sell the next engagement (or 3) without selling a thing! The one SUCCESS Take-Away that turns your keynote into a repeatable referral machine. Starting out as homeless teenager was no excuse for failure; instead it fueled Dawnna St Louis to have the courage to take bigger risks and reap bigger rewards. Her first reward was becoming founder and COO of a $250m tech consultancy. Her greatest reward is as Founder/CEO of Biz On Fire – a turn-key business incubator and retreat company that has generated over $750M in entrepreneurial business success stories. Recognizing that people are the lifeblood of business, Dawnna works with leaders, sales pros, and people like you to use the “7 Triggers to Yes” to influence others to get on board fast. 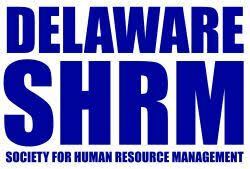 12 Mar 2019 Partner Event - Delaware SHRM - "DEFINE AND DESIGN YOUR CAREER"
7 Mar 2019 Partner Event - Greater Valley Forge HRA - "DRIVING A WINNING CULTURE - HOW TO RETAIN YOUR BEST EMPLOYEES AND REDUCE TURNOVER"
6 Mar 2019 Partner Event - Delaware SHRM - "Developing Effective HR Achievement Strategies"
28 Feb 2019 Partner Event - ATD Philadelphia - Leadership & OD SIG - "Business Priorities Driven Through Human Engagement: Round-table Discussion"
19 Feb 2019 Partner Event - Greater Valley Forge HRA - "The Language of Business"
15 Jan 2019 Partner Event - Drexel University Goodwin College of Professional Studies - "Practical Project Management for the Working Professional"
11 Jan 2019 Partner Event - NSA Philadelphia - "What's Stopping Millennials, Gen Xers, or Boomers from Hiring Your, and What to do About It"
11 Dec 2018 Partner Event - ATD Philadelphia - Leadership & OD SIG -"How to Leverage or Shift a Strong Organization Culture"
25 Sep 2018 Partner Event - Harrisburg University - Fall 2018 Distinguished Lecture Series - Data Analytics & Applied A.I. 13 Sep 2018 Partner Event - Mid-New Jersey ATD - Boost Your Impact: Create Higher Engagement by Training "Outside the Box"
27 Jun 2018 Partner Event - Beacon - "Gender Smart Selling: Insights to Smarter Sales Messaging to Men and to Women"
12 Jun 2018 Partner Event - ATD Mid-New Jersey - Client/Supplier Relationships: Win-Win Strategies that Work! 21 May 2018 Partner Event - Visuals for Change - Draw it OUT! 18 May 2018 Partner Event - NSA Philadelphia - Corral Your Ca$h Cow! 14 Sep 2017 Partner Event - ATD Mid New Jersey Chapter - "Building a Climate & Culture for Innovation"